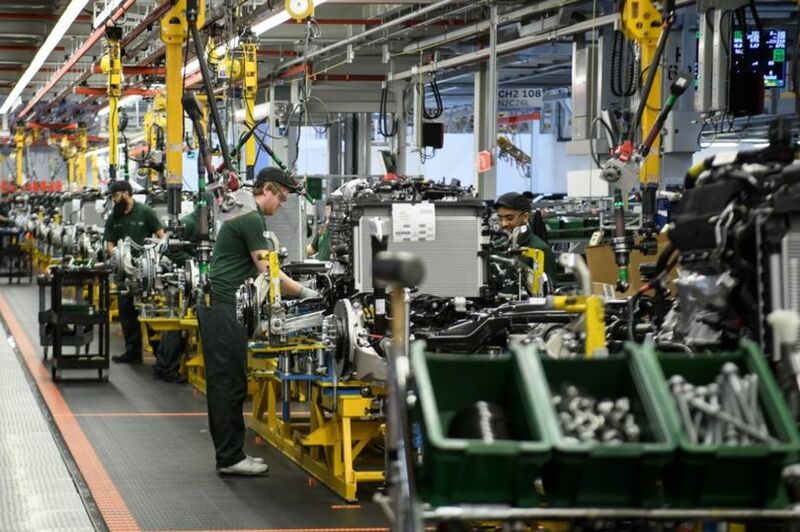 Jaguar Land Rover (JLR) has announced it is to cut up to 5,000 jobs, particularly in sales and administrative roles, amounting to one in eight of its current British workforce of 40,000. The lay-offs and sackings are part of a £2.5bn so-called "cost-cutting plan" in the wake of publishing a £90m loss in September. They come on top of previous cuts since 2017, when 1,000 agency staff were laid off in Solihull. 180 agency workers also lost their jobs at Halewood in Merseyside. In the last three months of 2018, Birmingham's Castle Bromwich plant saw a three-day week affect 1,000 workers. The company, owned by monopoly Tata, produced nearly 440,000 Land Rovers and over 170,000 Jaguar cars in the previous financial year, realising a revenue of £25.8bn. In no sense can such a productive force as the JLR workforce be said to be a "cost". Only the narrow view of capital-centred accounting, which fails to view the business as part of the interconnected socialised economy and sees only the particular firm's shareholders' bottom line, can present such a colossal amount of value as a loss. Rather, the continuing all-sided economic and political crisis is affecting car production and hitting JLR, in what has been described as a "perfect storm". The economic crisis is general, at heart of which is increased productivity from ever-more advanced techniques leading to a falling rate of profit, along with factors such as disparities between production and consumption. JLR has been hit by a nearly 50% drop in sales as the company's biggest and most profitable market, China, has shrunk sharply recently, due in part to China's trade war with the US. It reflects the crisis that large monopolies are carrying out restructuring programmes, moving capital to where labour and resources are cheapest, carrying out productivity measures and pulling political levers in order to compete in shrinking markets. JLR has also been particularly affected by a collapse in demand for diesel cars in Britain and across Europe. This is a specific problem for the firm, as 90% of its vehicles are diesel-powered, although it has been investing in new electric and hybrid vehicles such as the all-electric Jaguar "I-PACE". The industry has put its weight into lobbying the government over environmental legislation, insisting that cleaner diesel is part of the solution. The Land Rover EU6 diesel exempted from the proposed charges in Ultra Low Emission Zones. Uncertainly over Brexit and other potential problems in Europe are also cited. Tata has been manoeuvring extensively with its steel and automotive investments and has sought to lobby against a "Hard Brexit", warning a "no-deal" would cost the company over £1.2bn per year. Regardless, it is clear that free movement of capital exists in Britain, the EU and the rest of the world where there is unrestricted power of the monopolies and multinationals to operate at will. 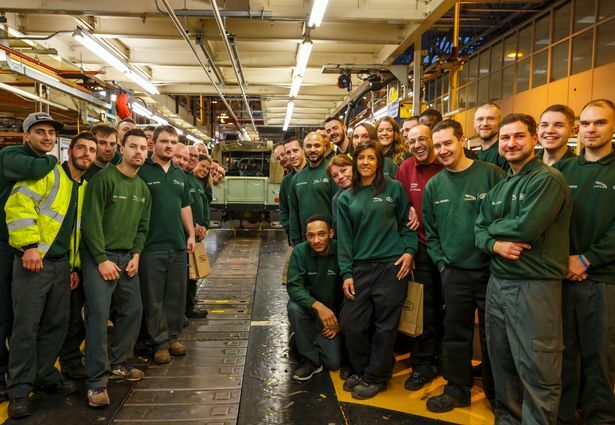 JLR has tried to bypass Brexit for access to the Single Market by transferring production of the Land Rover Discovery to Slovakia, with plans to hire up to 3,000 workers there, while investing heavily in China, where it has hired 4,000 workers since 2014. Unions are demanding to know whether JLR is permanently scaling back production in Britain. Workers see through the company's propaganda and excuses for capitalist market failures. As always, large plants like Castle Bromwich will defend their right to a livelihood and resist such measures that jeopardise jobs as they have had to do in the face of such threats in the past. They refuse to accept the brunt, or the entirety, of Tata's global cost-cutting and restructuring. Workers and unions will be seeking talks with the company over the deteriorating situation caused by the company in the context of the ongoing and deepening global capitalist crisis.